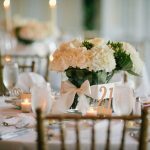 Make your wedding ceremony pop with personal touches like a personalized ceremony space, unique alternatives to a unity candle and handwritten vows. 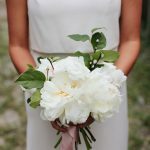 After I graduated college in May 2015, it seemed that everyone I knew was getting married within the next year. Since our own wedding in the summer of 2015, Jon and I have attended 20 weddings of our family and friends. 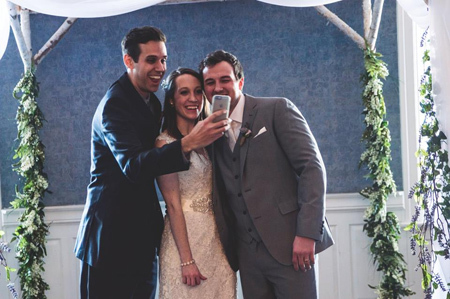 We’ve seen everything from short, 10-minute ceremonies to hour-long mass ceremonies, Last fall, Jon even officiated my brother’s wedding! 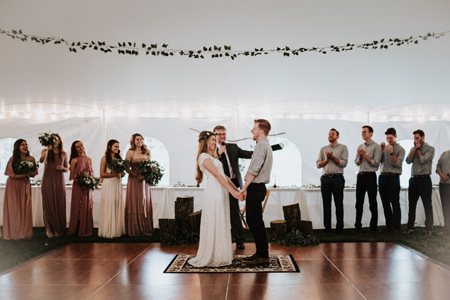 Through all of those ceremonies, we’ve noticed a few things: first and foremost, no two couples are exactly the same and their weddings display that beautifully! 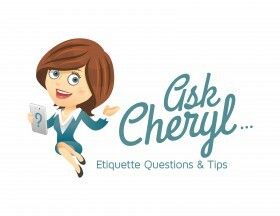 Are you looking for a few ways to let your personality shine through in your wedding ceremony? Whether you’re a traditionalist or a modernist when it comes to your wedding preferences, we have a few ideas on how to keep you and your soon-to-be husband at the forefront of your big day! 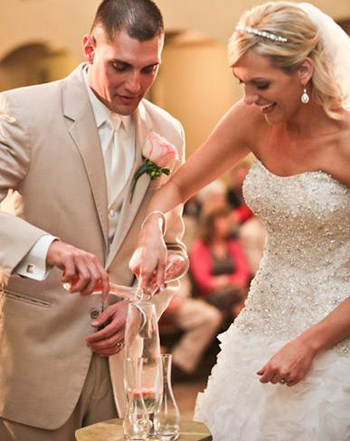 If you like the traditional wedding ceremony elements like a unity candle or special music, why not add your own spin? My sister-in-law chose a lantern instead of a unity candle to represent her and her husband’s love of the outdoors. 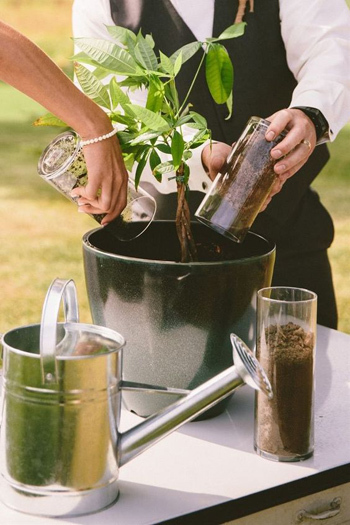 Other couples choose a flower potted with soil from the bride and groom’s respective family homes. We also love the idea of a “glass pour over”. Unity in Glass will send you a custom kit that includes glass crystals which you’ll combine at your wedding (in the same way you would sand). After the wedding, ship the combined crystals to Unity in Glass and the artists will create a one-of-a-kind sculpture, bowl or vase! Let the music you walk down the aisle to reflect what you really love. My best friend walked down the aisle to a live rendition of the Piano Guys’ Viva La Vida/Love Story mash-up. 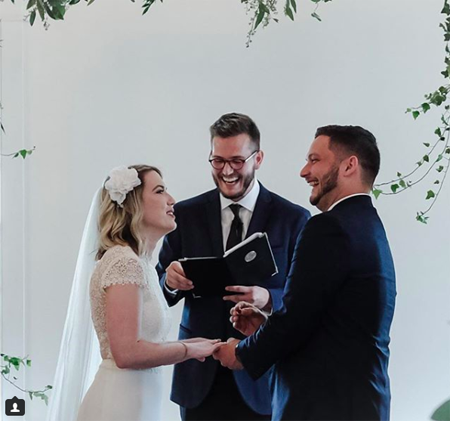 A Disney-loving bride exited the ceremony with her groom to “A Dream is a Wish Your Heart Makes”. As you plan your wedding, pay attention to other weddings you attend. Originally Jon and I heard the vows we used at a wedding we went to when we were dating. They stuck in my head for a long time and we decided to use them in our own ceremony. Write your own vows and keep them in a journal. 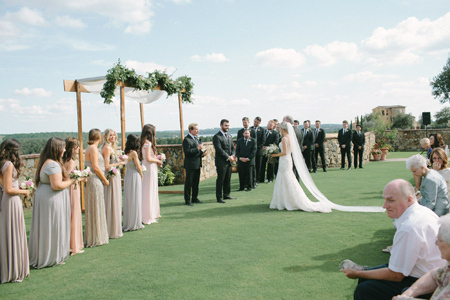 Don’t let your vows be the only personal words said during your ceremony. My brother and sister-in-law chose to write three things they loved about each other and gave them to their officiant before the wedding. The officiant, who happened to be Jon, worked it into the ceremony as a surprise and it was a beautiful moment. You don’t have to use a justice of the peace or a random minister for your big day. Thanks to the Internet, anyone can be ordained online. 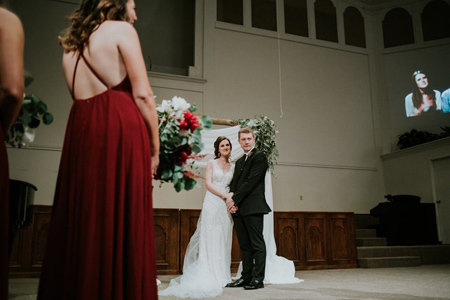 Think of the people who have had the biggest effect on your relationship, who have walked alongside you from dating to this big day, and ask them to be a part of your wedding ceremony. Programs don’t have to simply be an order of ceremony anymore. 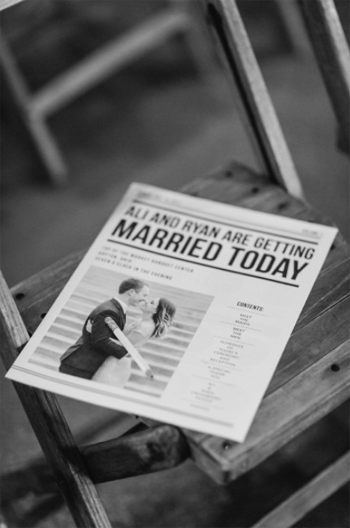 Give your guests something to read while they wait with baited breath for you to come floating down the aisle. 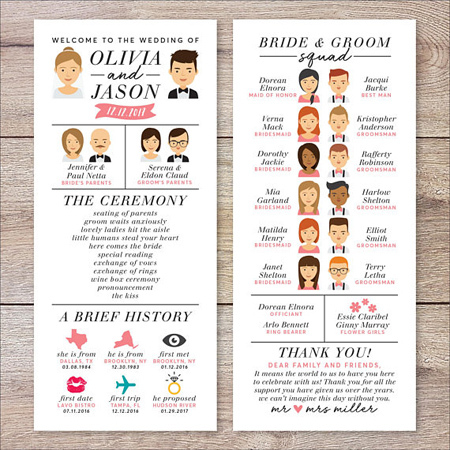 Include fun facts about you, your groom and your bridal party. Write a thank you note to your guests. Make the layout something different, like this newspaper inspired program. Don’t forget to give a shout out to the ones who’ve been with you every step of the way: Mom and Dad. 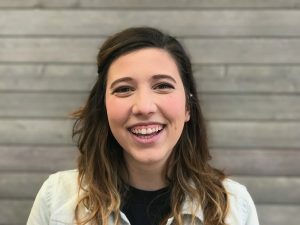 A few weeks before my best friend’s wedding, she and her fiance recorded a video thanking their parents for the ways they’d loved, guided and cared for them. 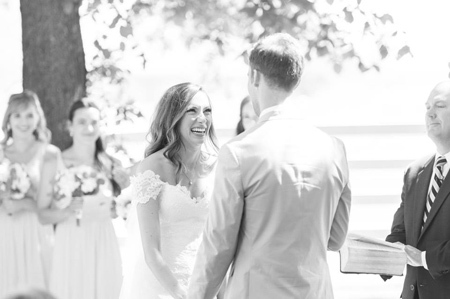 As a surprise, during their wedding ceremony, the video was played and the reactions were priceless! 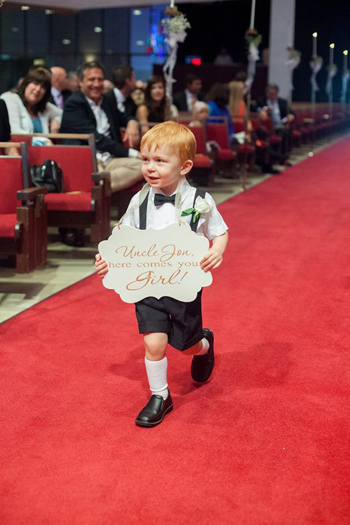 Just because your ceremony is in a church or an event room doesn’t mean it has to be boring. 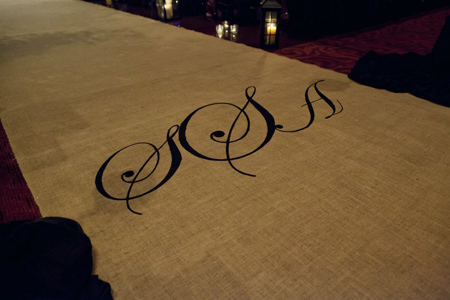 Personalize your ceremony space with a monogrammed aisle runner or a handmade altar or backdrop. 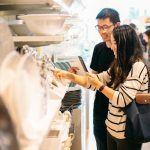 Your wedding planning process is more than a checklist of items to cross off. It’s about planning a day that will become your best memories for years to come. Make the planning days fun by dreaming alongside your future husband and adding unique touches to your wedding day. 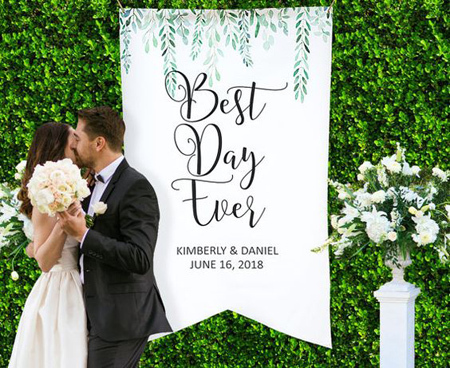 For more ideas on personalizing your wedding and the days leading up to it, don’t miss any of our Give It Blogs and take a peek at our Pinterest board, full of great ways to personalize your wedding ceremony! And don’t forget to send all your wedding guests to RegistryFinder.com for a one-stop-shop at all your registries. -Written by Sami Moss, who is guaranteed to cry during anyone’s wedding ceremony. Judy, thanks for reading my writing and being so sweet!